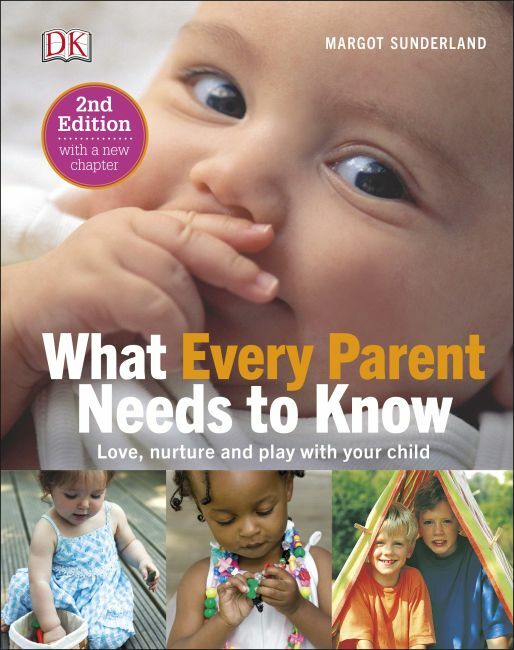 An essential read for any parent, Dr Margot Sunderland's bestseller What Every Parent Needs To Know explains what science can teach us about parenting. Covering everything from breastfeeding to brain development, this brand new edition includes the latest thinking on how screen time affects your child's brain, and a focus on how love, nurture, and play contribute to your child's development. With a wealth of fascinating chapters including 'sleep and bedtimes' and 'why children behave badly', What Every Parent Needs To Know is the ultimate handbook for parents who want to make evidence-based decisions about how to care for their child. In What Every Parent Needs To Know, Dr Sunderland's acclaimed ideas explain the science behind parenthood, once again securing the title as the greatest educational book for parents of children up to 12 years old.